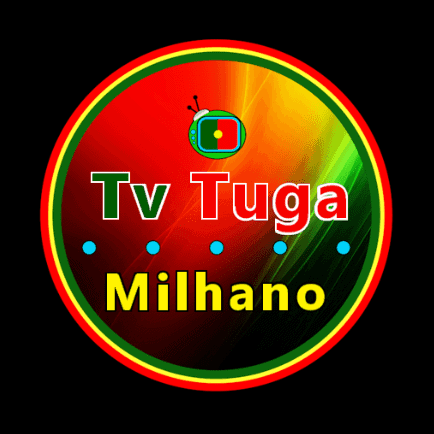 TV Tuga IPTV kodi addon is a great addon with some excellent working links for mainly US & UK IPTV. I have found choosing the WORLD section has the best links and most seem to be great quality, Enjoy this must have addition to Kodi IPTV addons. TV TUGA is now installed. The add-on can be accessed via VIDEOS > Add-Ons > TV TUGA from your home screen.